Attending our online sessions is a great way to find out whether City is the right place for you. 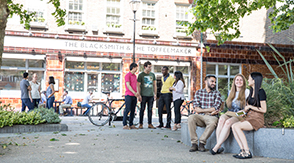 City, University of London is a leading international institution and the only institution in London to be both committed to academic excellence and focused on business and the professions. Our strong tradition and expertise in postgraduate education and our location in the heart of the city ensures our students are close to the capital’s leading financial, legal, media and medical institutions. Whether you have a passion for learning, want to change the direction of your career or progress in your chosen field, a postgraduate degree from City will equip you with the specialist knowledge and advanced skills required to fulfil your future ambitions. Each of our over 150 postgraduate courses is developed by academic staff who are experts in their fields and who possess an in-depth understanding of the graduate employment marketplace. Many degrees are also designed to meet particular industry standards, with a significant number accredited by professional bodies. 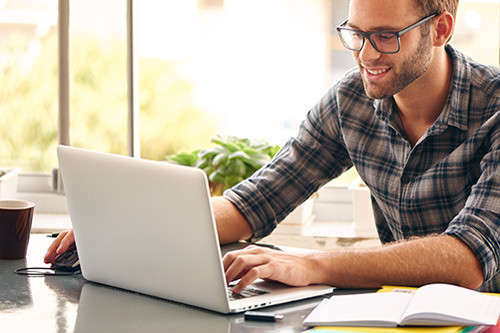 Check the dates of our upcoming online information sessions and don’t miss out the opportunity to talk with academics and current students and learn more about your intended course of study. The following videos feature some of our students’ favourite spots local to the University. Explore what postgraduate students Kagowa, Kyriakos, Ruth and Vince think about their student experience at City and what studying a postgraduate degree means to them. 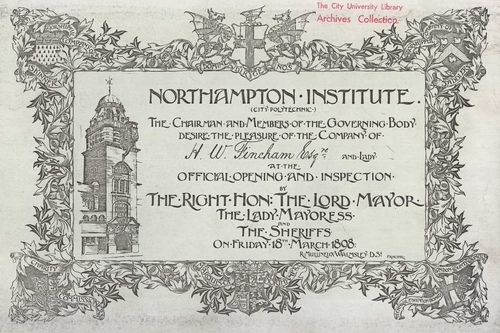 Discover the impact City and its people have made to the local community and the world at large since its establishment as the Northampton Institute in 1894. 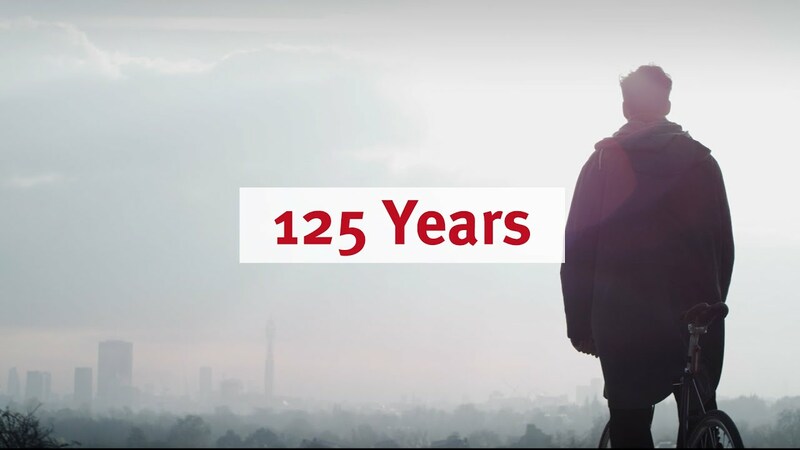 2019 marks our 125th anniversary. Visit our dedicated microsite to find out more about the people and events that have shaped the University we know today. 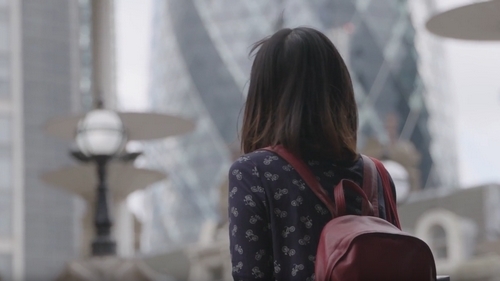 Listen to postgraduate students Erika, Nora and Jessy sharing their student life experience in London and why they chose to study at City. 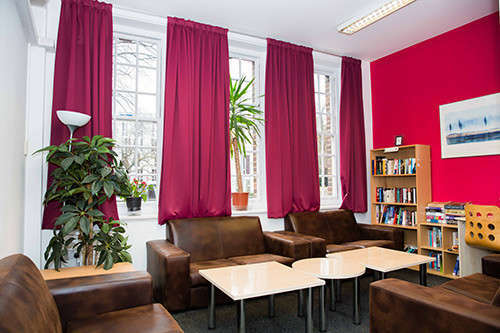 Discover the variety of accommodation options and support services at City. 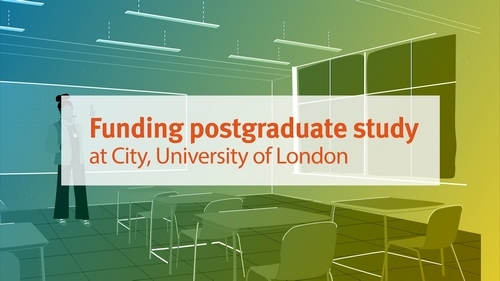 Discover the range of funding options available to support your study. A postgraduate master's degree from City is informed by world-leading minds and will equip you with the academic and professional skills that employers demand.